This novel seemed to me more like a very drawn out short story. 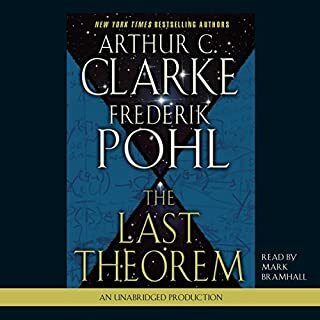 I have read most of Pohl's novels and none of Clarke's, and am a big Pohl fan, so I have to come to the conclusion that this debacle was more Clarke's doing. In any case, I hope this isn't Pohl's last novel, because I would hate to see such a rich career end on a sour note. I do not recommend this book. Read this if you want to know WHY things work. This author taps into the motivation and therefore many of the practices of the stock traders who will be your competitors. If you are new to trading, and specifically if you are interested in day trading, this is the best starting point for you. I actually went through this book 3 times so far. 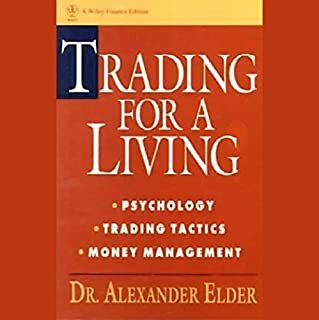 As I apply the principles he lays out in the actual market trading, I go back through with a better understanding of what I leaned in this book, I have picked up many nuances that I had missed the first time around.